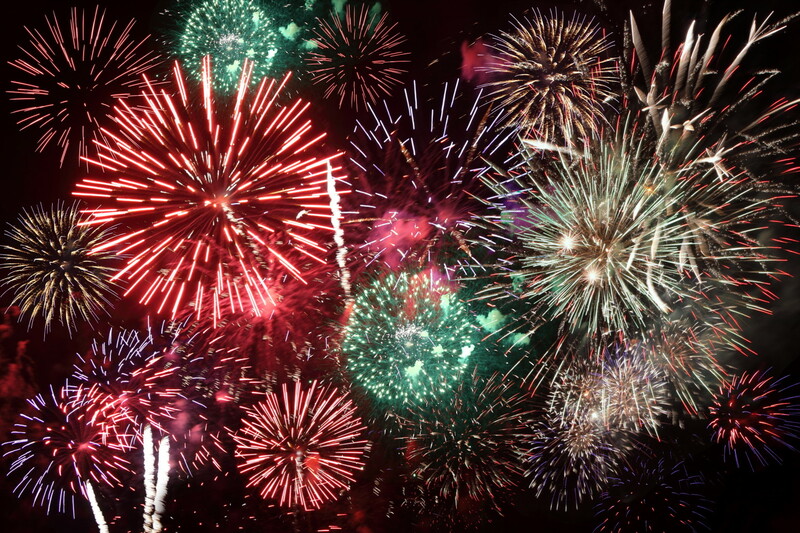 This year the fireworks display will be held on Saturday 5th November. If last year was anything to go by, it’s going to be another spectacular display! Head to Beaumaris early to avoid queuing and come and have a drink at Castle Court to warm up. Even better, stay the night as we still have rooms available! For the best deals book direct and see our Special Offers page. Why not take advantage of a continental breakfast included in your room rate when you book directly with us from 1st October 2016 onwards? Either book via the website, email us directly or give us a phone call. Mid-week price drop now in place for winter breaks between 1st November 2016 and 1st March 2017. Check out our availability here or give us a call or an email for more details. Looking for things to do on a rainy day in Anglesey and North Wales? There’s plenty to see! Have a read of the article below and don’t forget that there are some other great attractions in Beaumaris and on Anglesey like Beaumaris Goal, Beaumaris Courthouse (right on our doorstep), National Trust Plas Newydd House and Gardens, and Pili Palas Butterfly and Bird Palace. Enjoy! 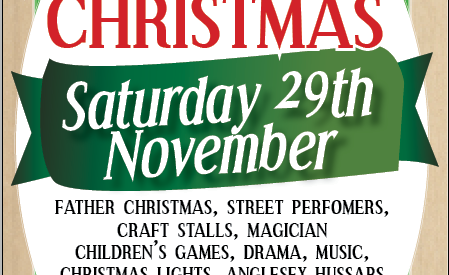 Christmas is fast approaching and what better way to get into the festive spirit than a visit to Beaumaris Victorian Christmas on Saturday 28th November. Join in for the switching on of the Christmas lights, carol singing, the fancy dress parade and great local food and drink stalls. There is also free parking! More details available on the Beaumaris Victorian Christmas Facebook page. We hope to see you there! We will be commemorating VE70 this evening in Beaumaris between 9pm and 9:30pm. Right in front of Castle Court, a bugle call will sound out from the Castle Walls and a beacon lit to commemorate 70 years since Victory in Europe Day and the end of the Second World War. We’re looking forward to seeing the Anglesey Half Marathon kick off this Sunday 1st March. With a record number of runners expected this year, we will be open early for teas and coffees. Come and support the runners as they pass twice through Beaumaris between approximately 09:30 and 11:00. On Saturday 29th November, Beaumaris will celebrate Victorian Evening. At this Christmas fair, there will be food, drinks and craft stalls, live performances and a fantastically festive atmosphere to get you in the mood for Christmas! We will be serving mulled wine in the bar to warm you up beside a roaring open fire. We look forward to seeing you! We still have room availability for Friday night so please get in touch for tariffs.